Apple is listening to nyt's criticism of its supply chain. it should. 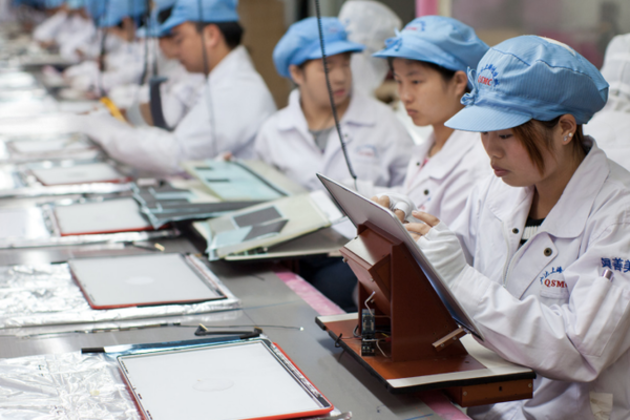 Yesterday, The New York Times published a comprehensive report including quotes from former and current Apple executives, alleging that Apple pushes its Chinese suppliers to cut corners at the expense of worker safety. Apple has a strong formal stance on supplier responsibility, and the NYT report doesn't dispute that, but suggested that despite Apple's regular audits, the company doesn't protect the labor force when it would interfere with profit. Now, an internal email from Apple CEO Tim Cook has leaked to 9to5 Mac, partially disputing the NYT report.